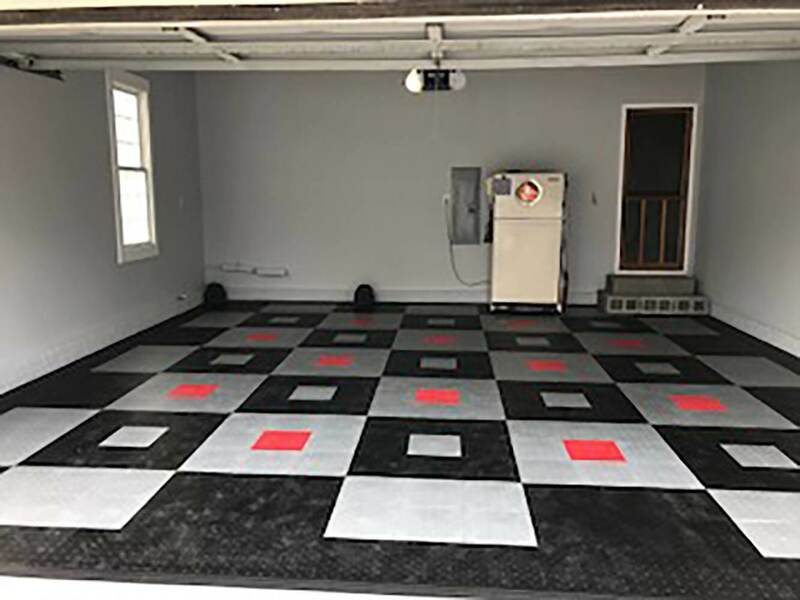 Can I use the G-Floor Self Stick Tile? 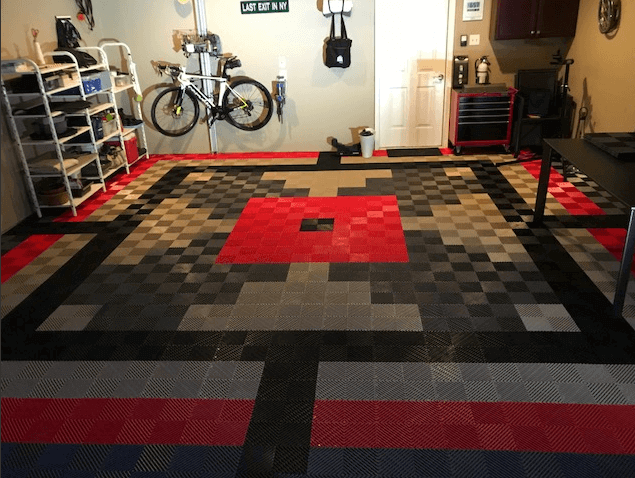 Comments Off on Can I use the G-Floor Self Stick Tile? 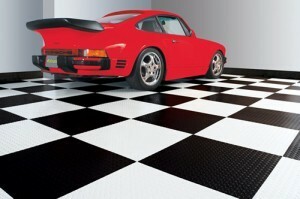 G-Floor Self Stick Tiles are manufactured by Better Life Technology. 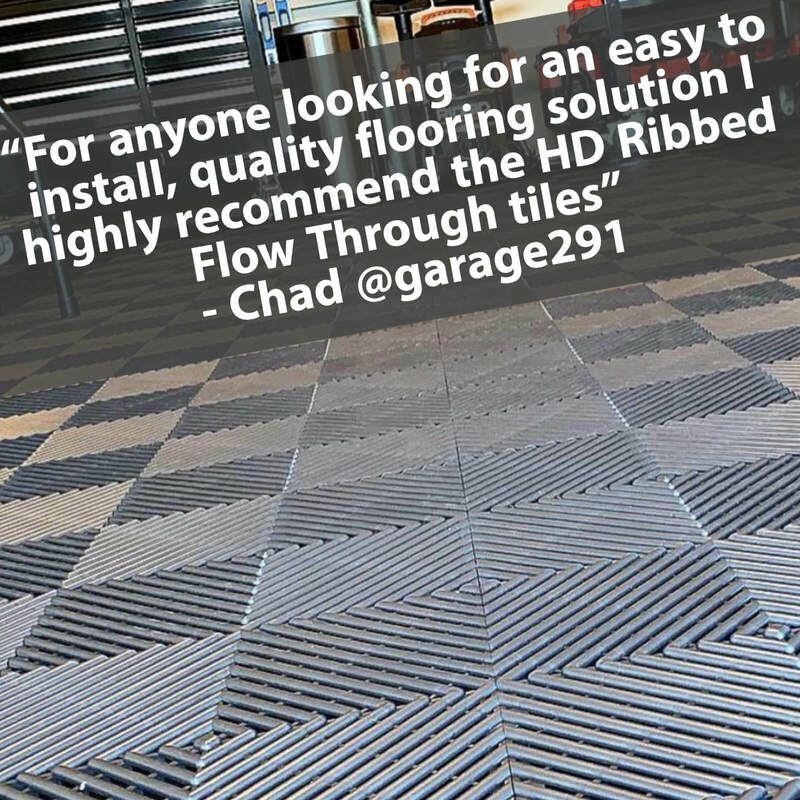 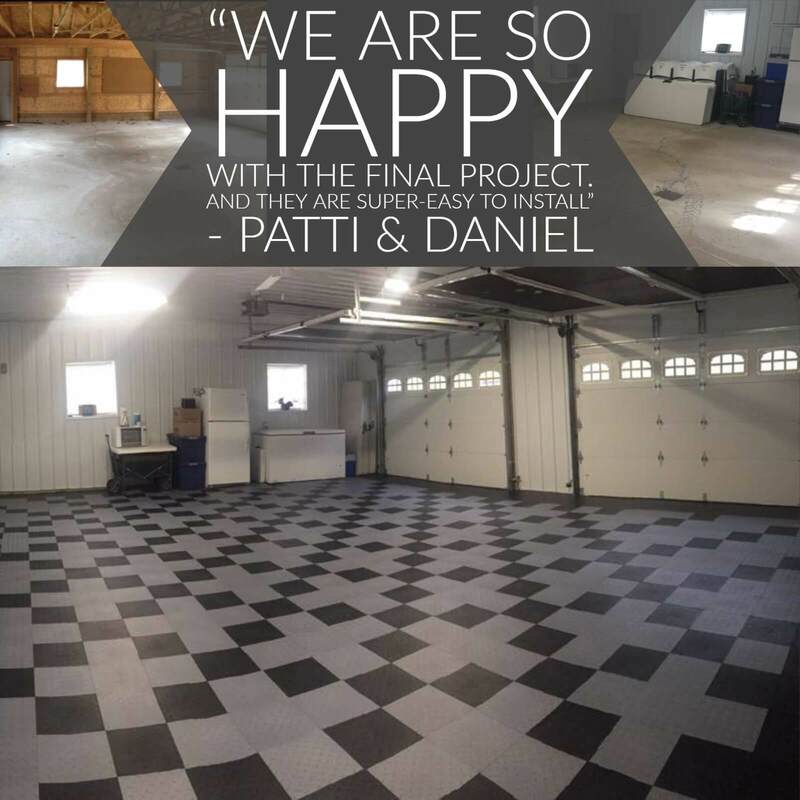 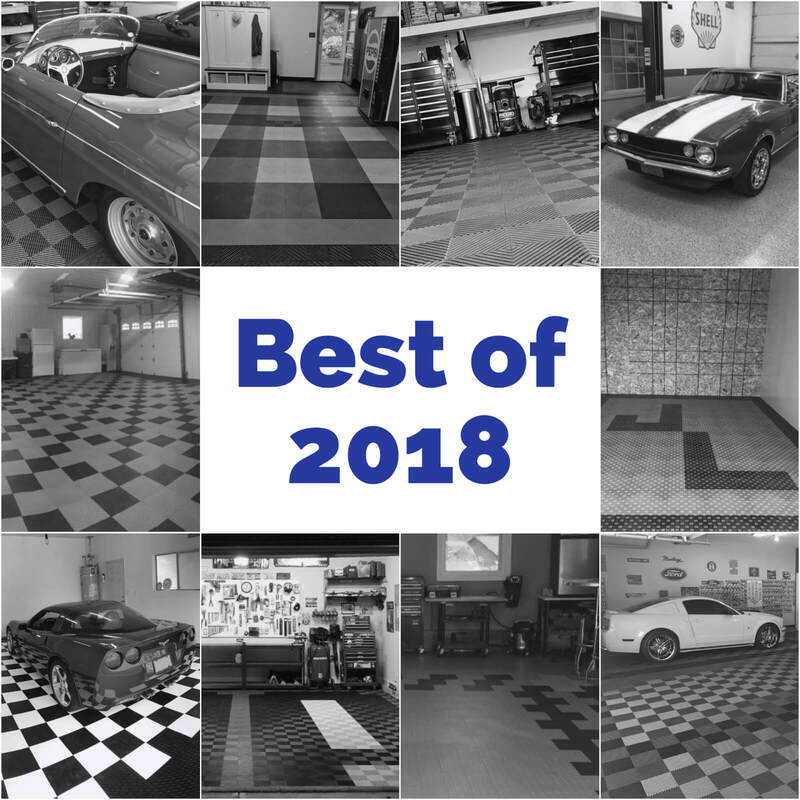 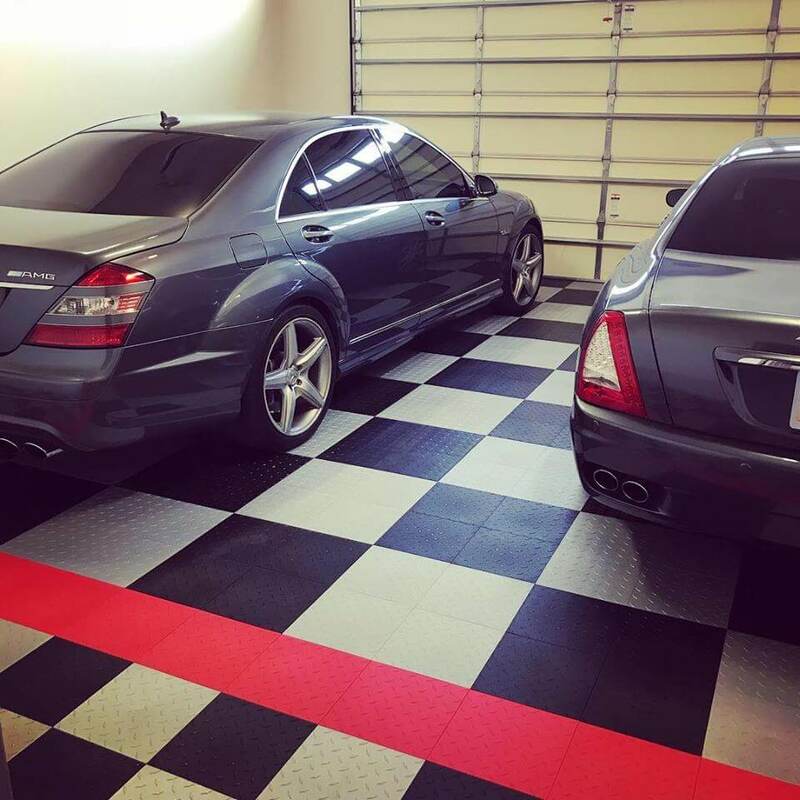 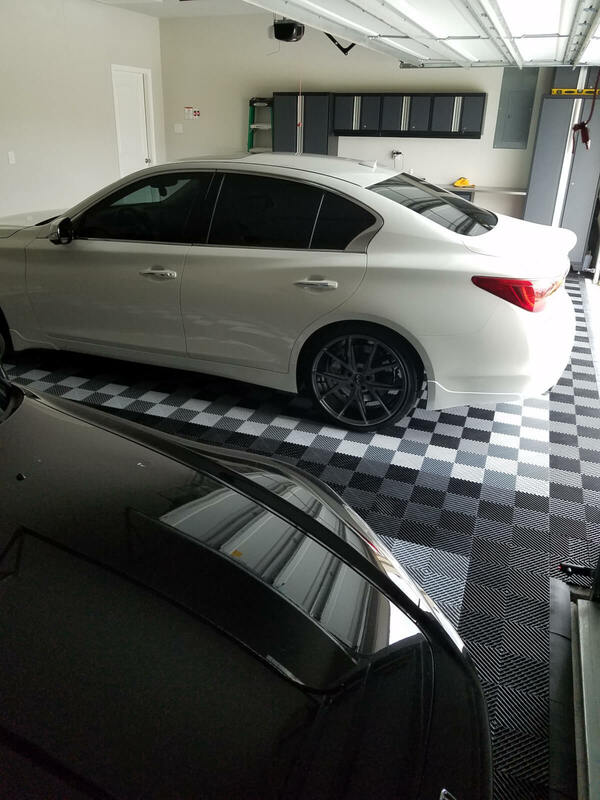 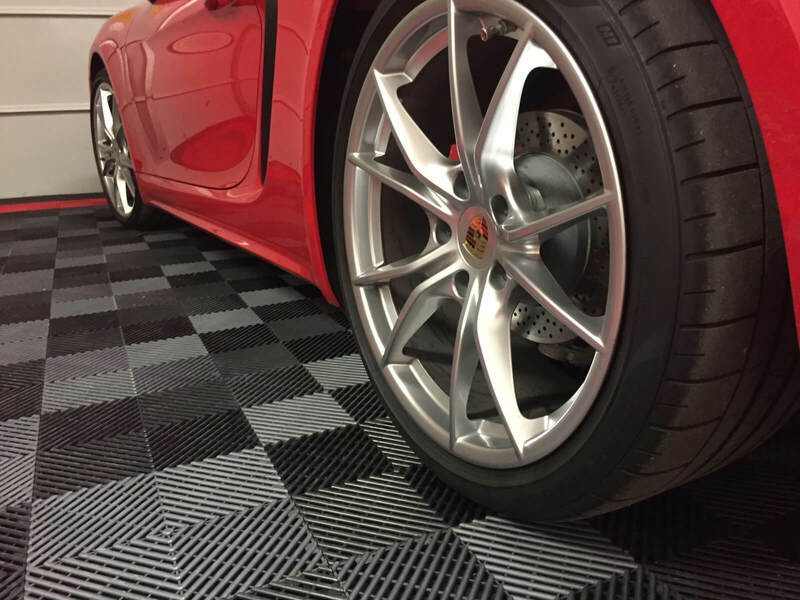 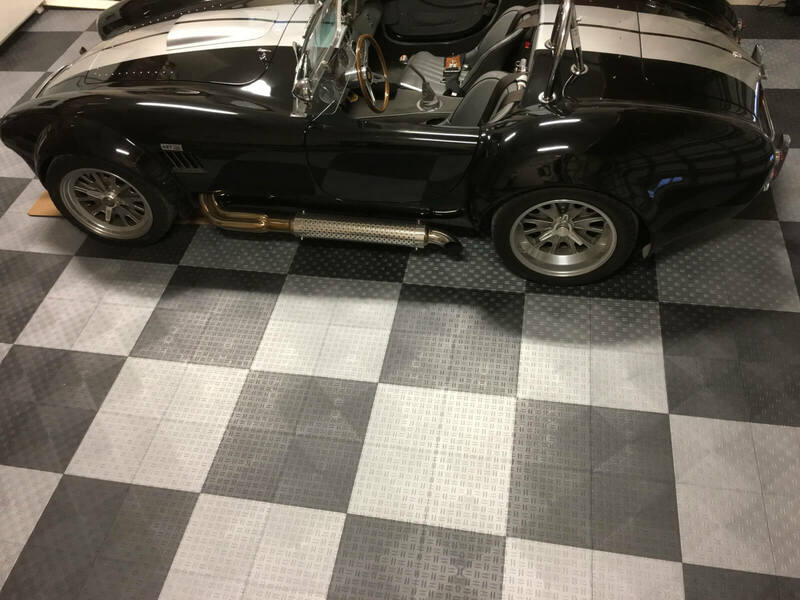 Unlike the old vinyl tiles you may have had in your basement as a kid, these tiles have a high-end adhesive that is similar to what we use in commercial applications. 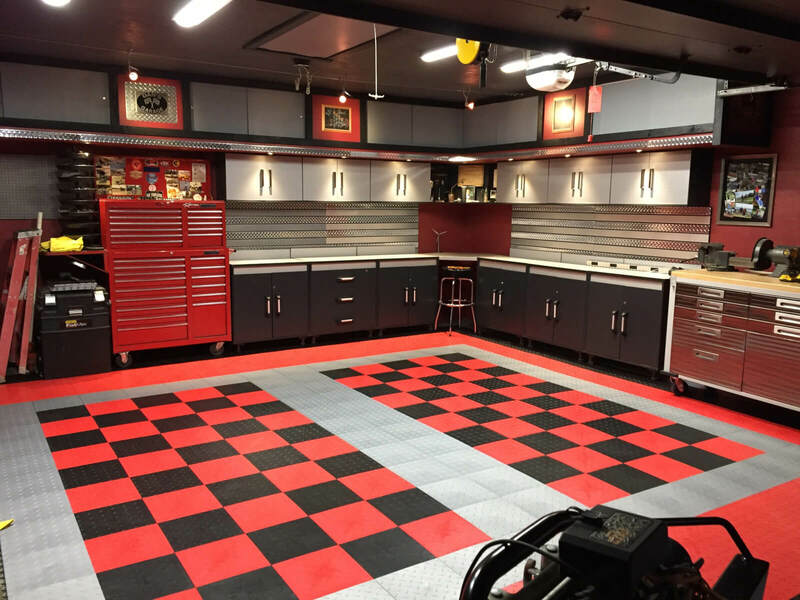 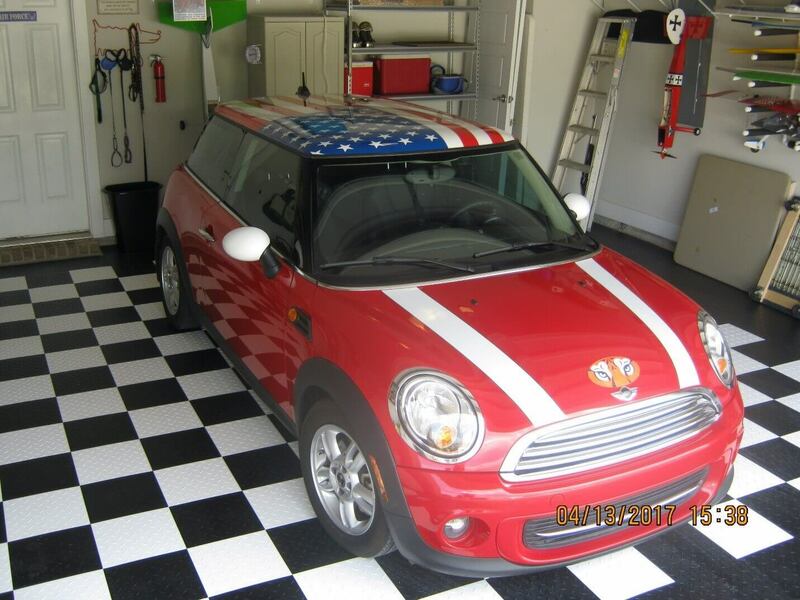 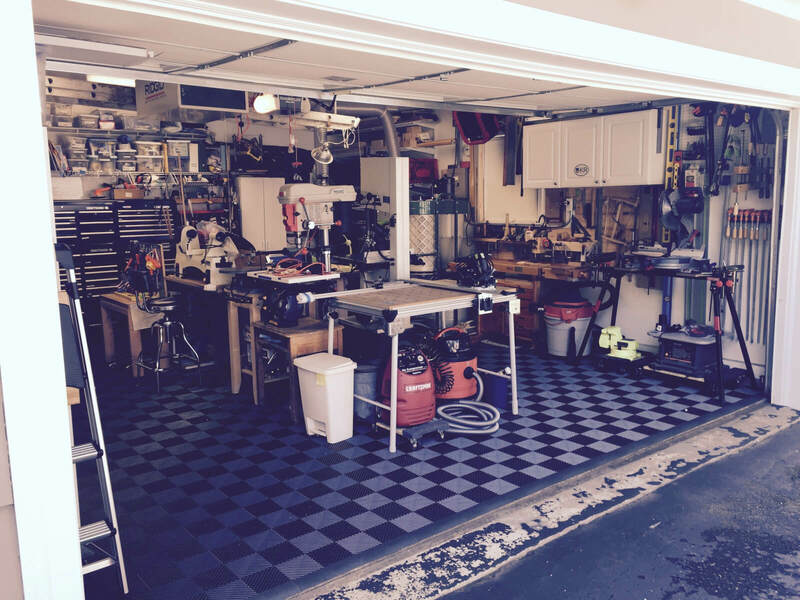 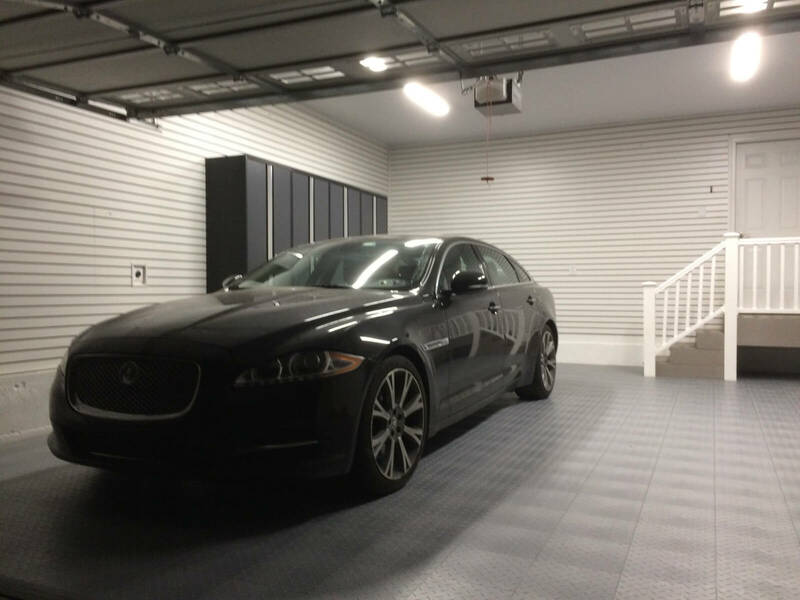 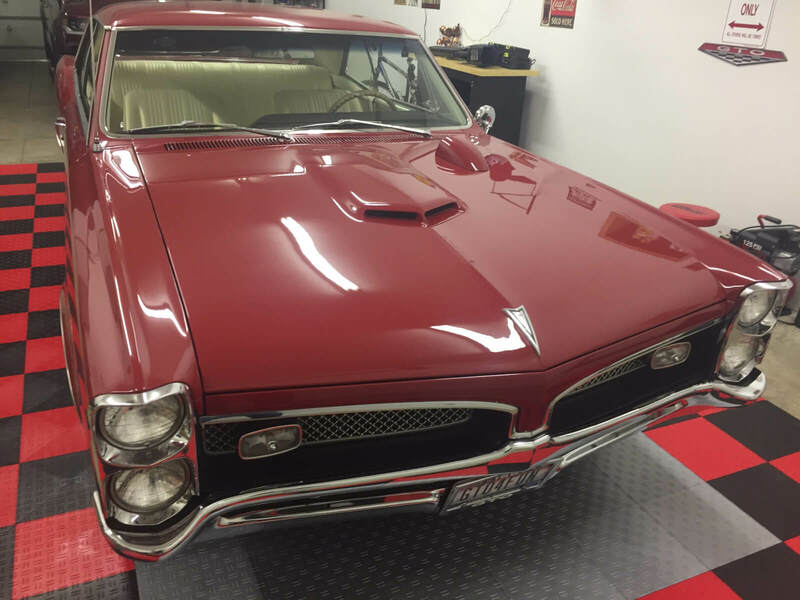 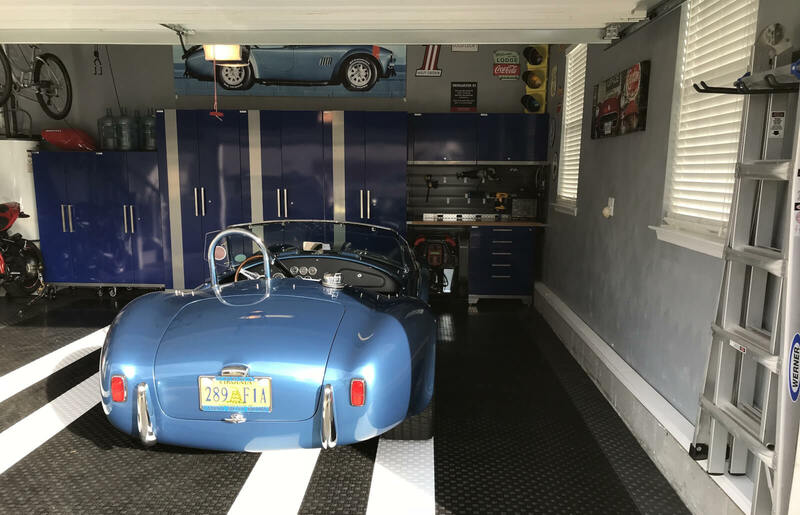 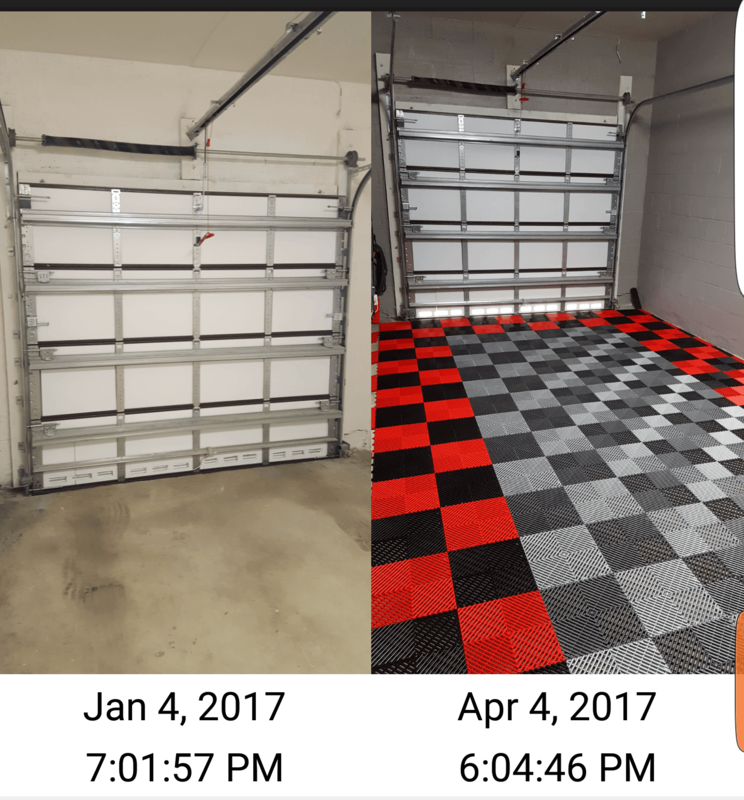 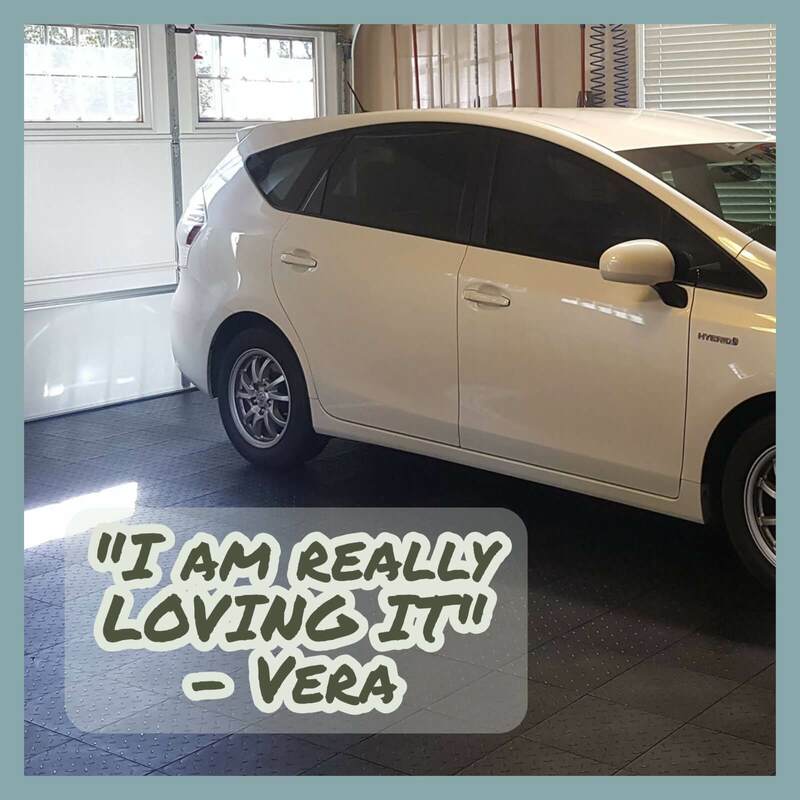 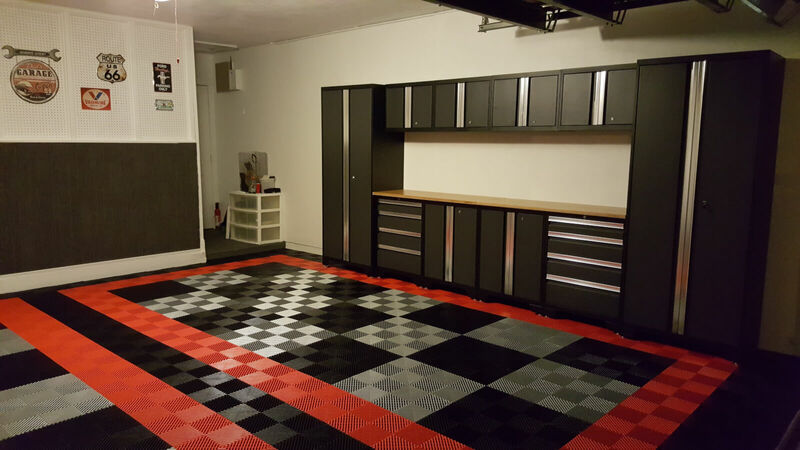 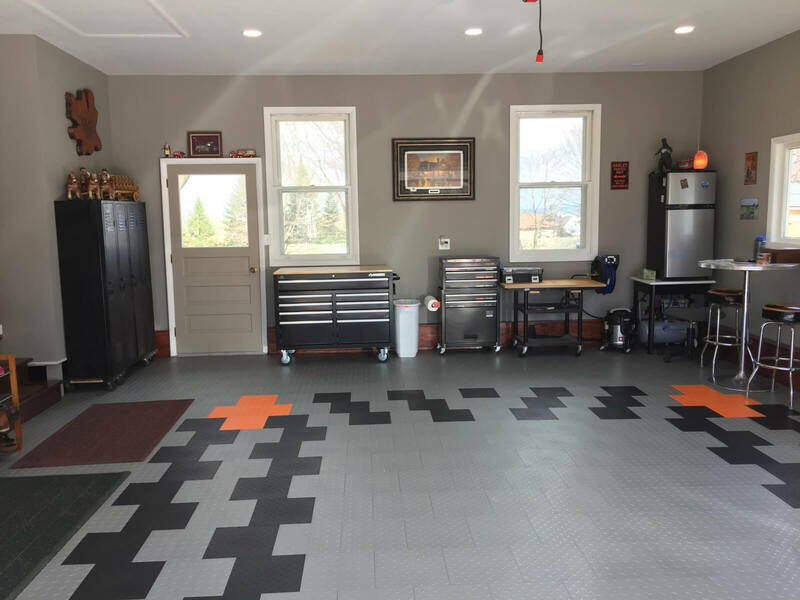 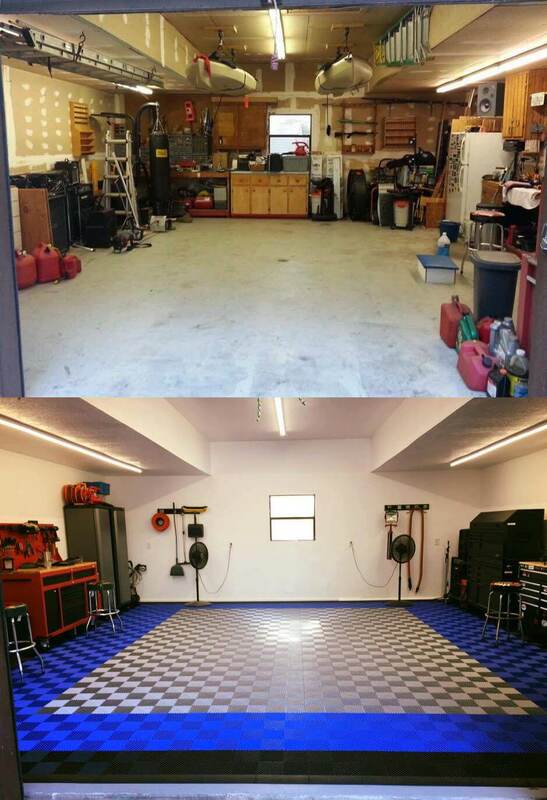 But, is it right for your garage? 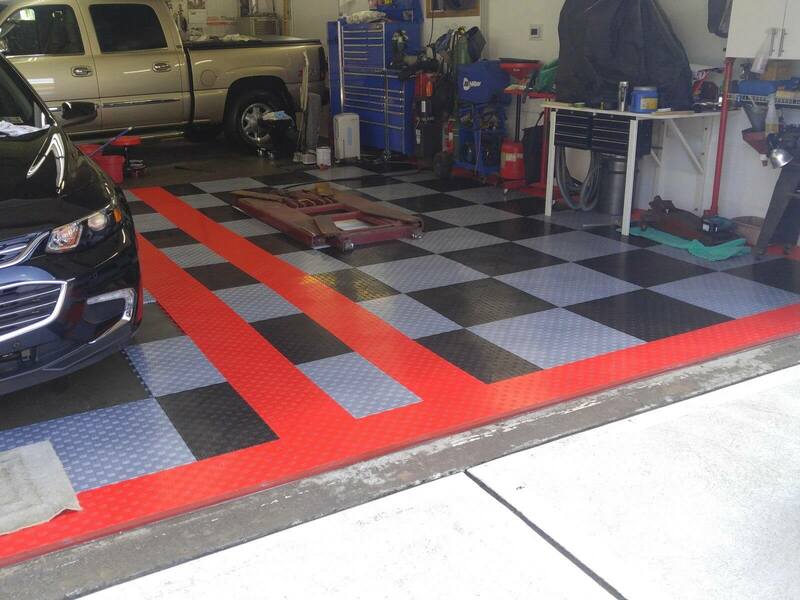 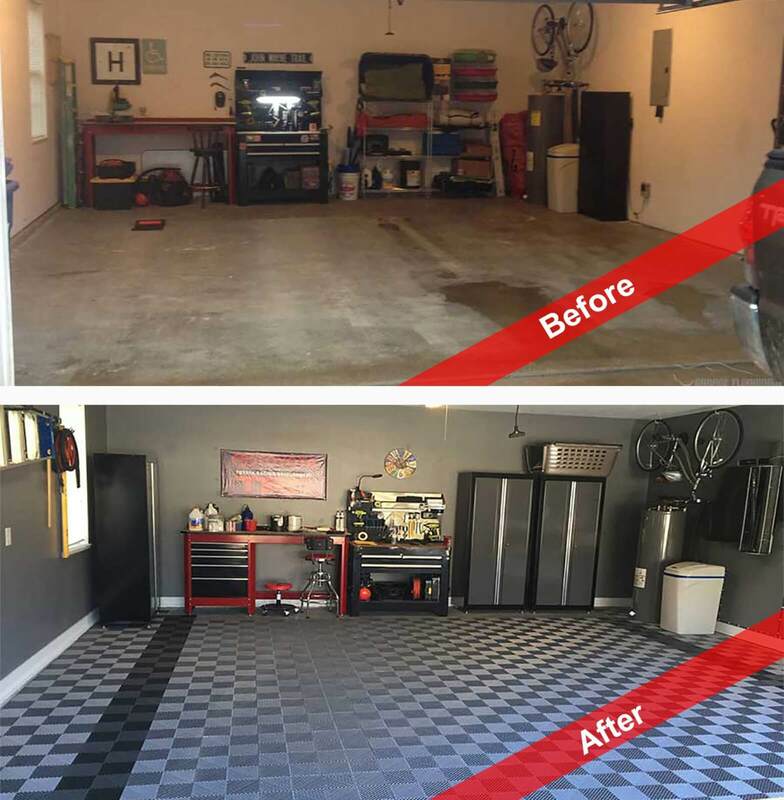 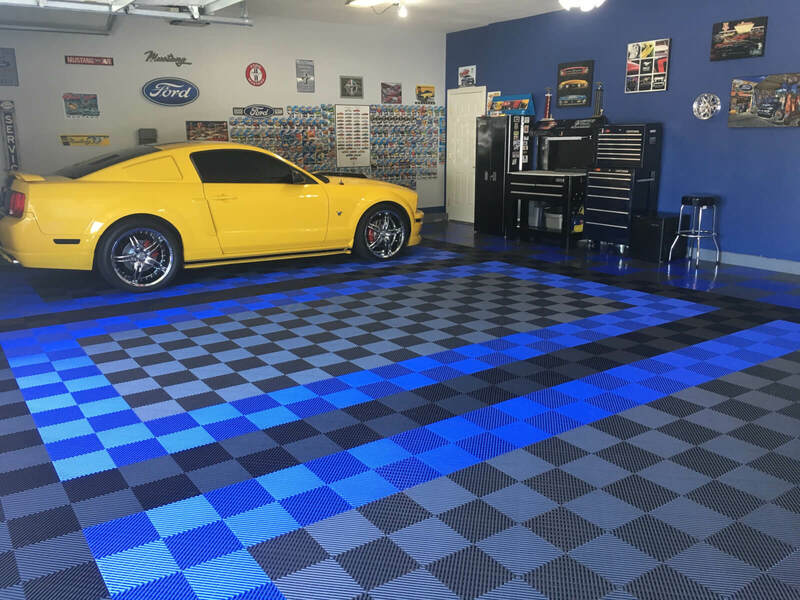 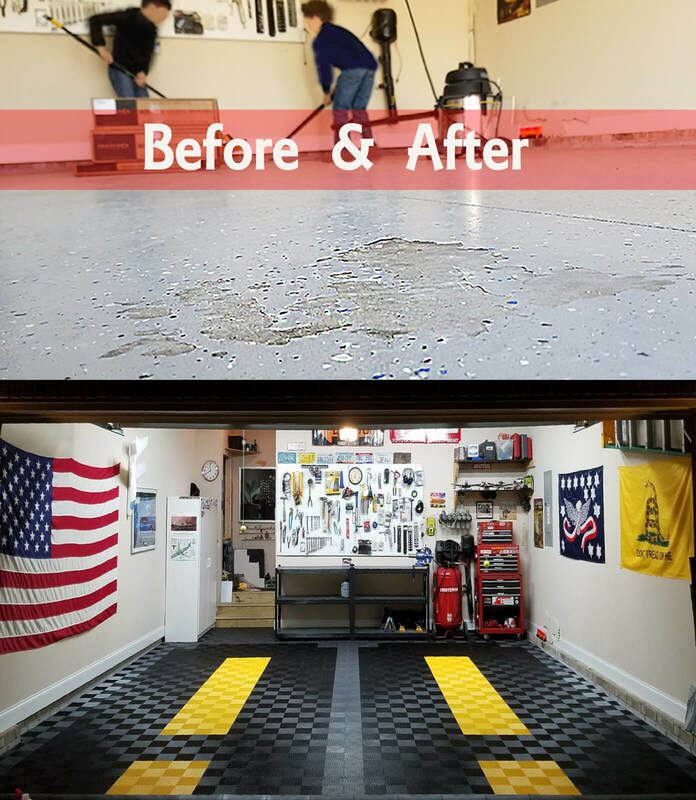 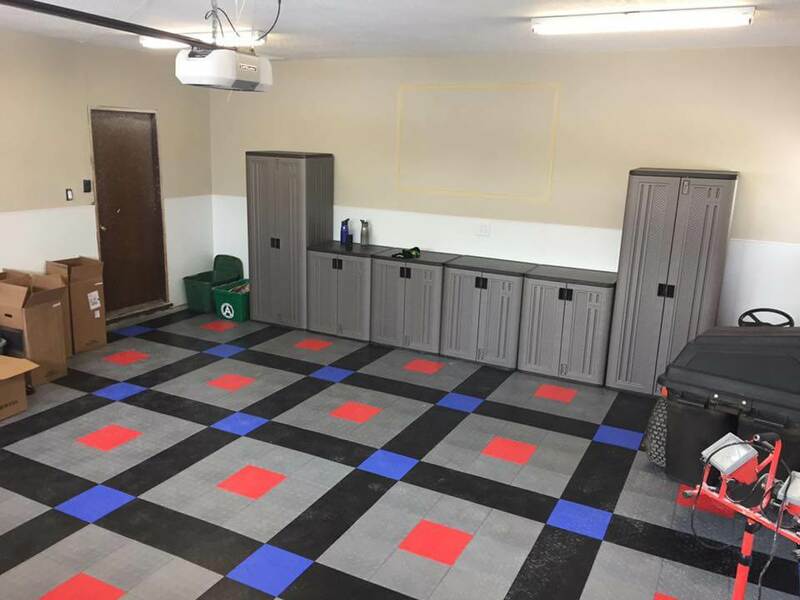 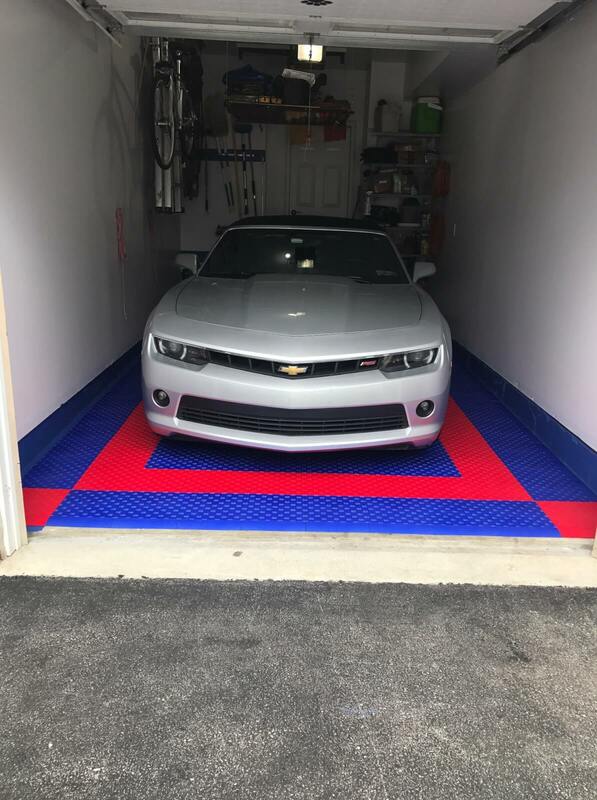 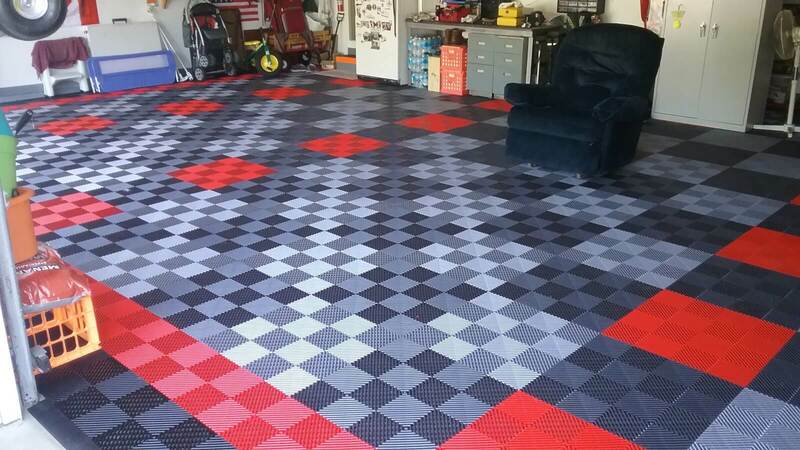 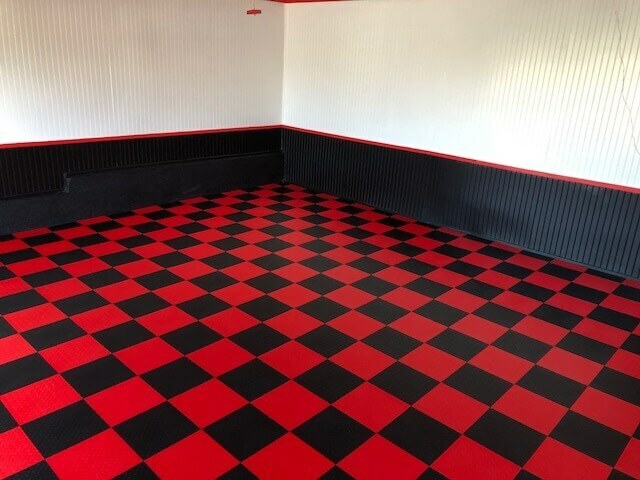 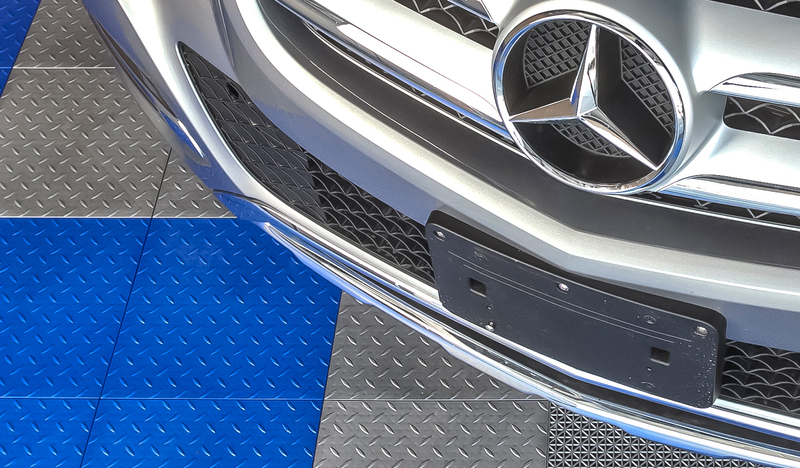 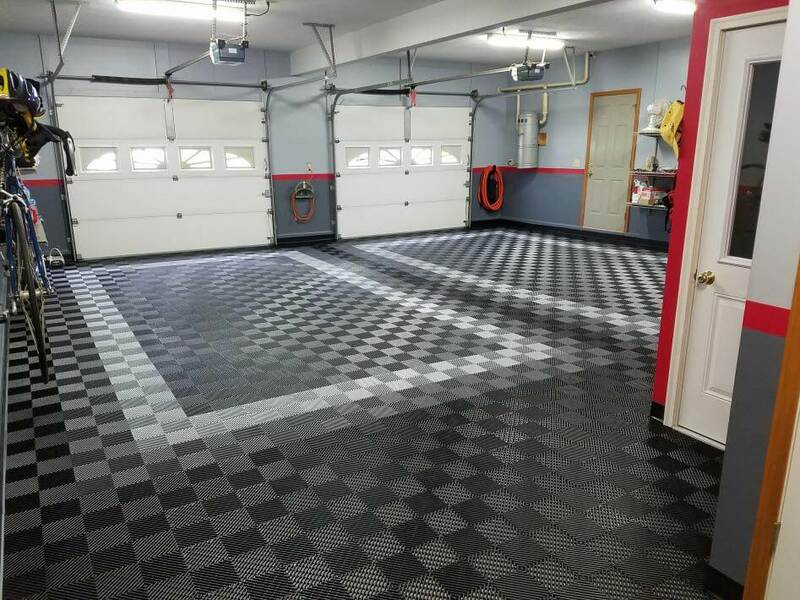 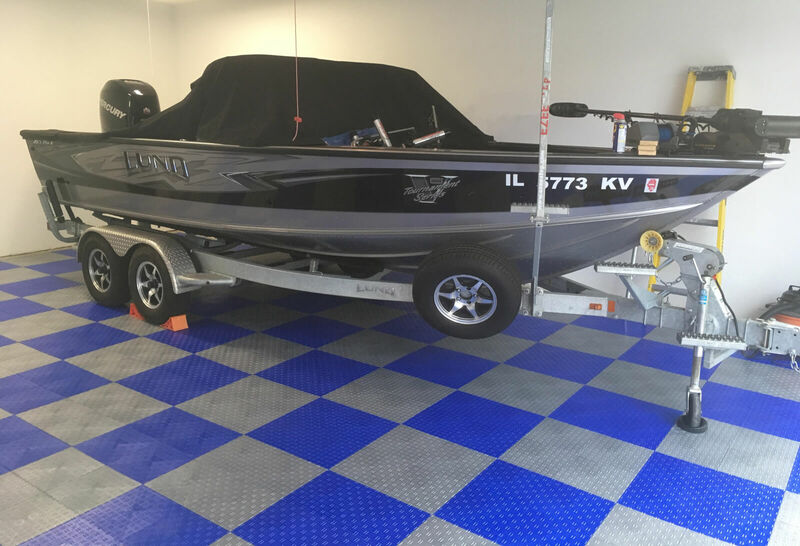 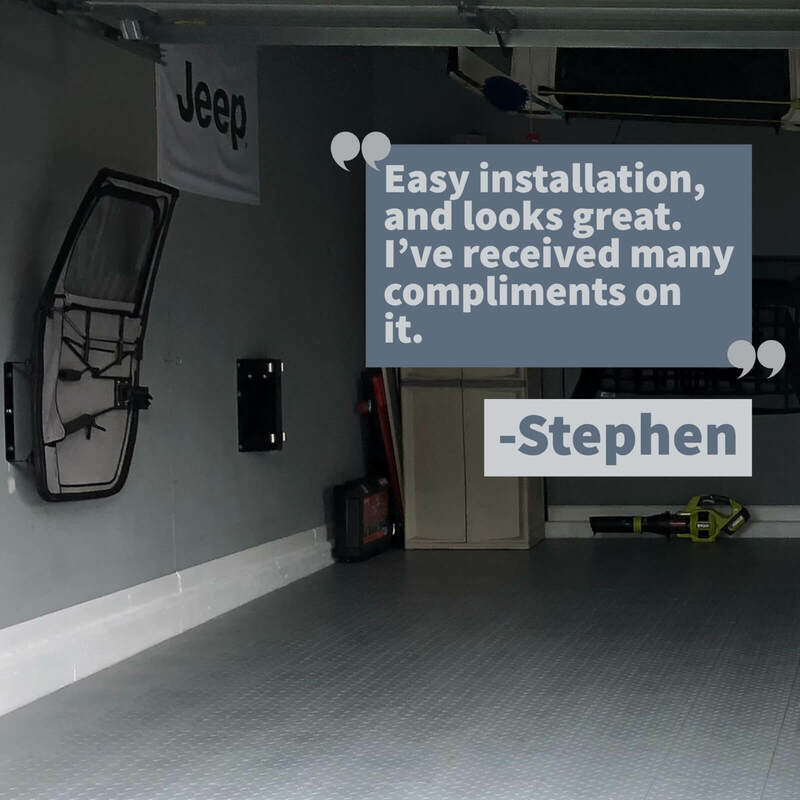 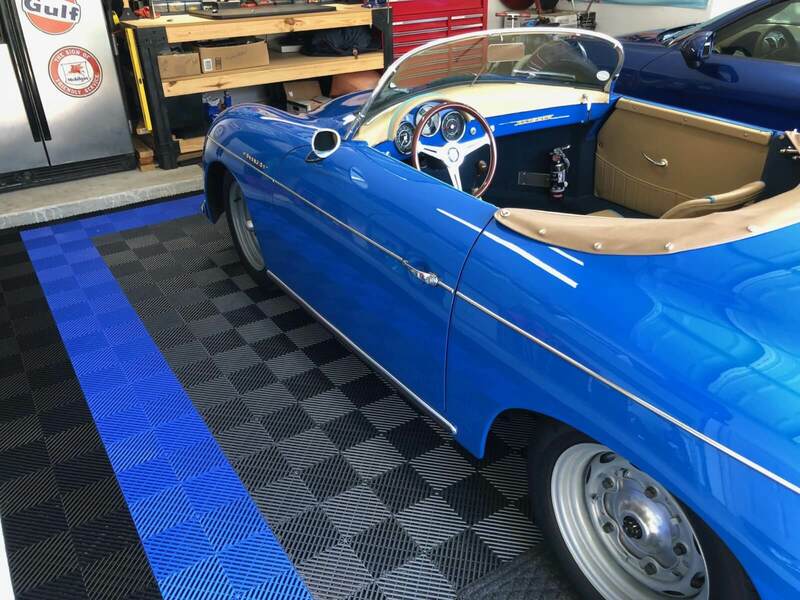 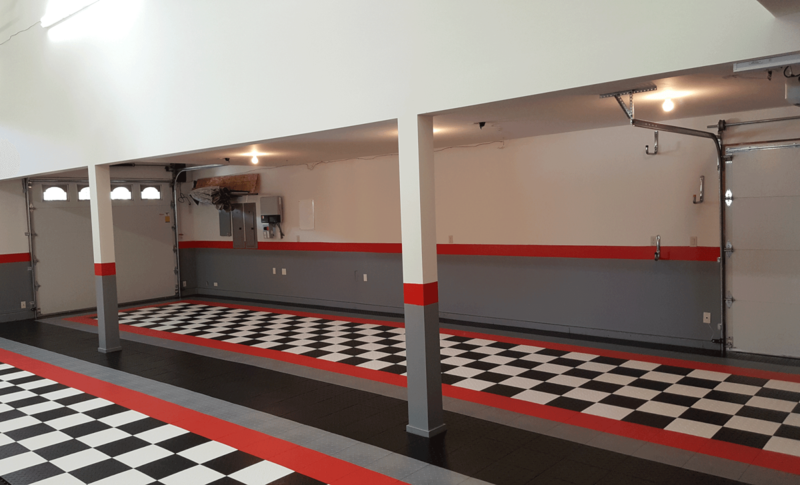 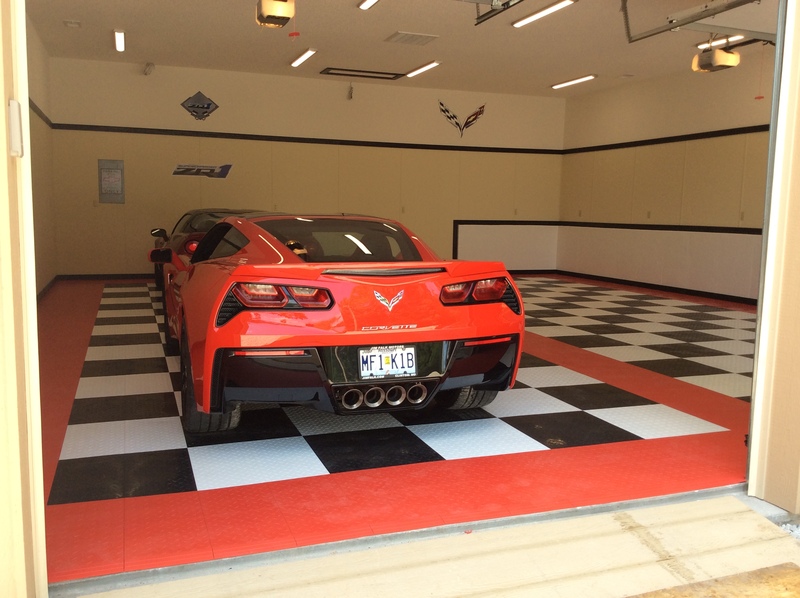 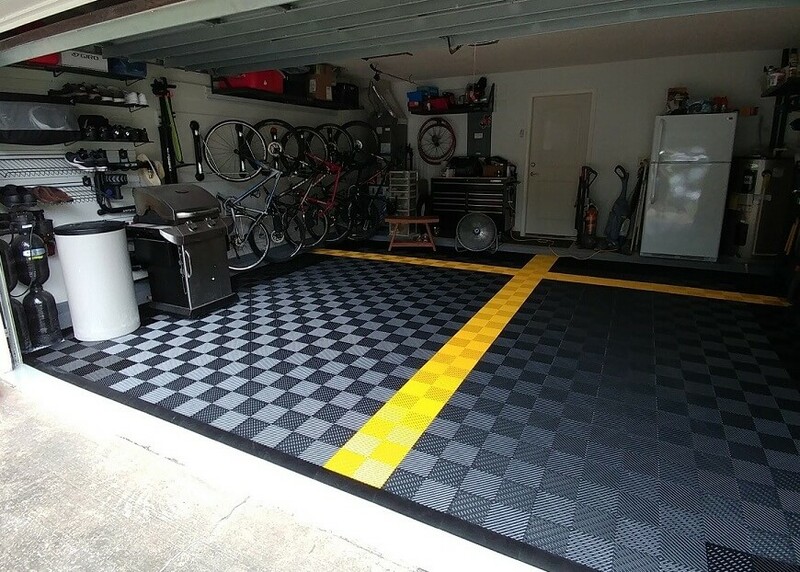 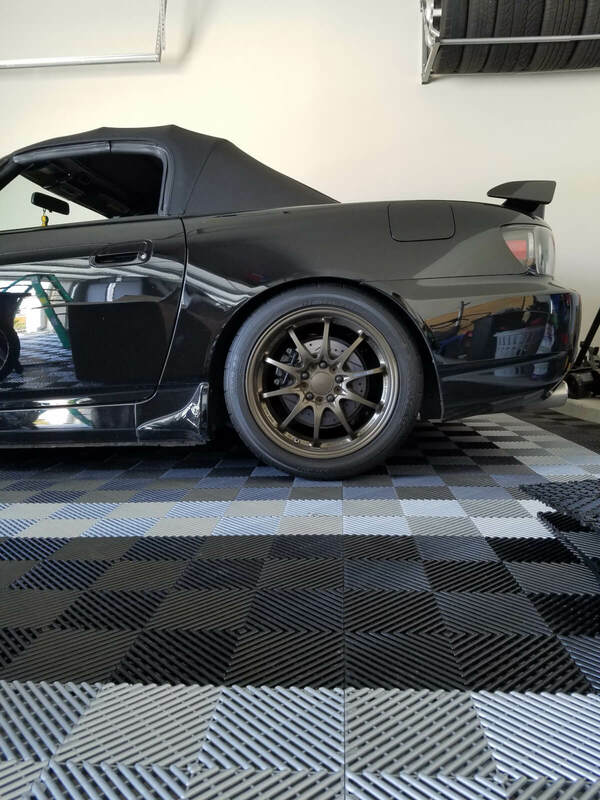 Regardless of how old or how new your garage is, the first thing you need to know is you need to clean your floor and then apply the recommended primer. 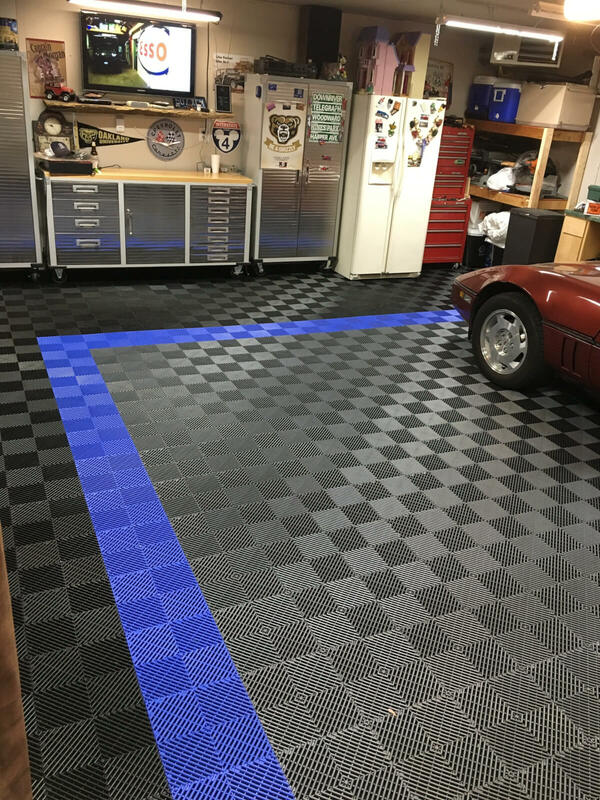 That said this product is not for every application. 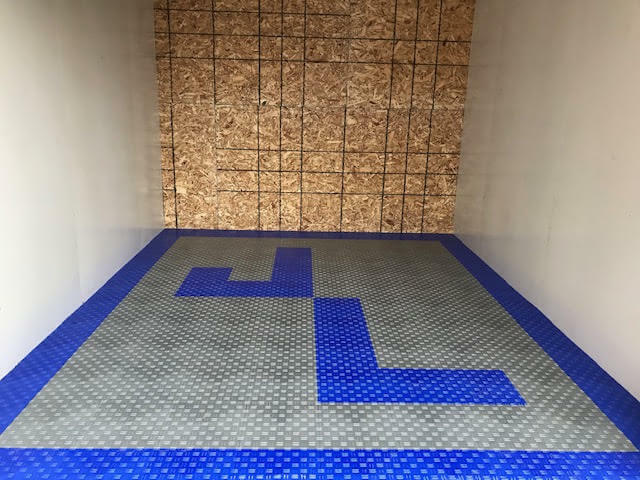 If you have a floor that has moisture issues or if the floor is heavily damaged or uneven than a self stick tile is not going to be the right option. 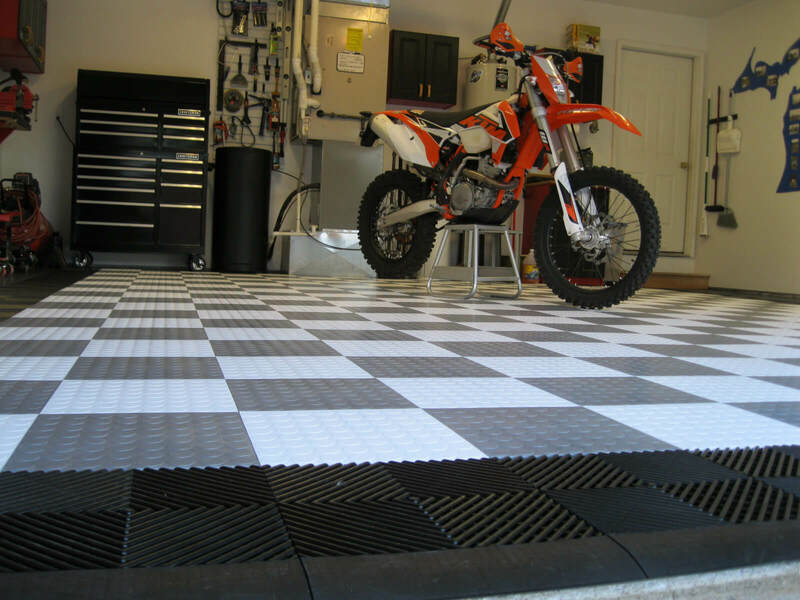 An interlocking or standard PVC product would be a better choice. 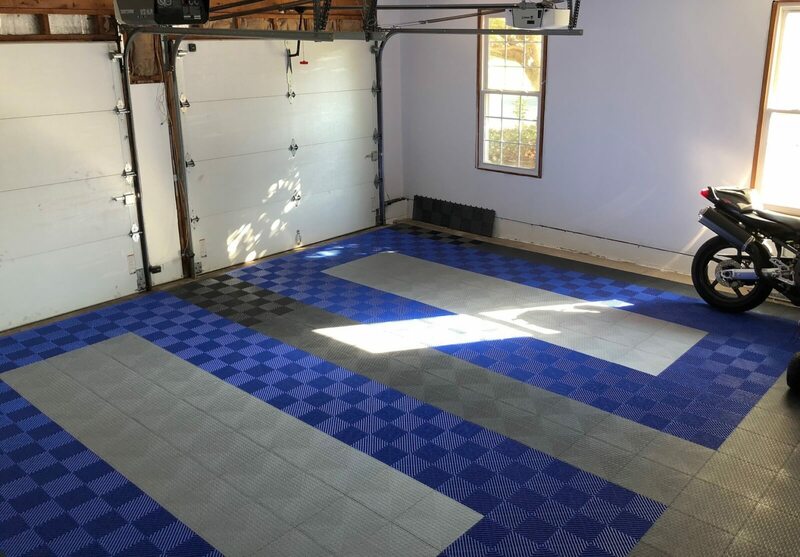 We have not seen heat or humidity be an issue for the self stick tiles when going over properly primed and cleaned concrete. 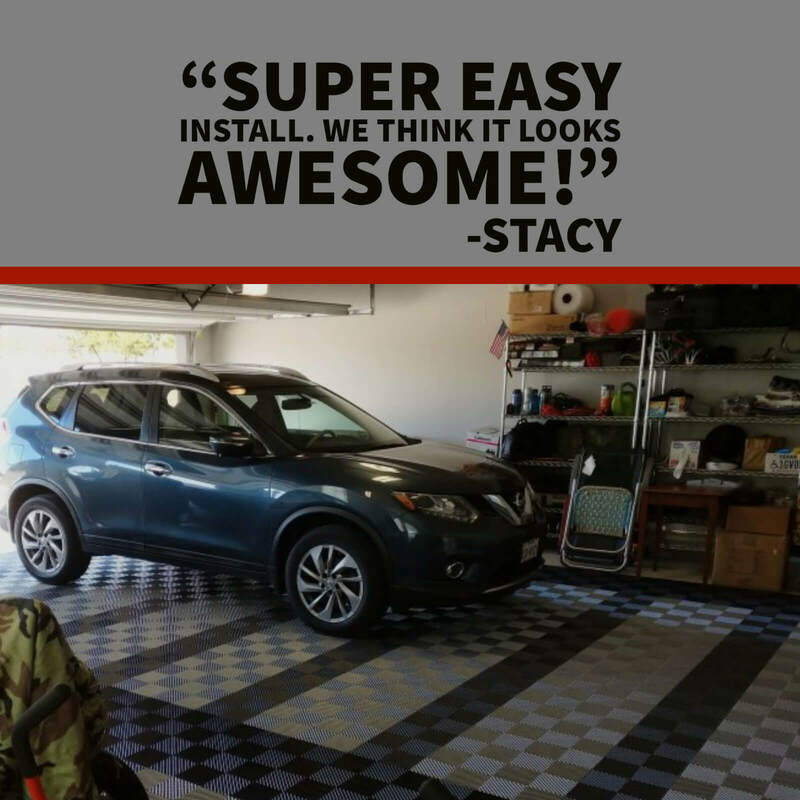 We do not recommend this over wood. 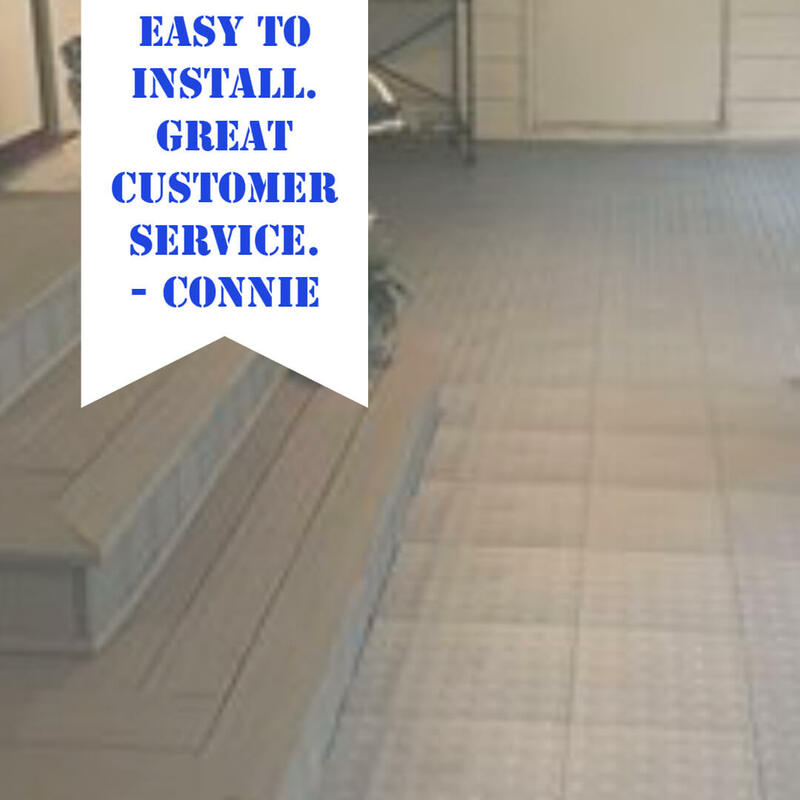 If you decide to go with the self stick tiles, it is important that you protect them from staining. 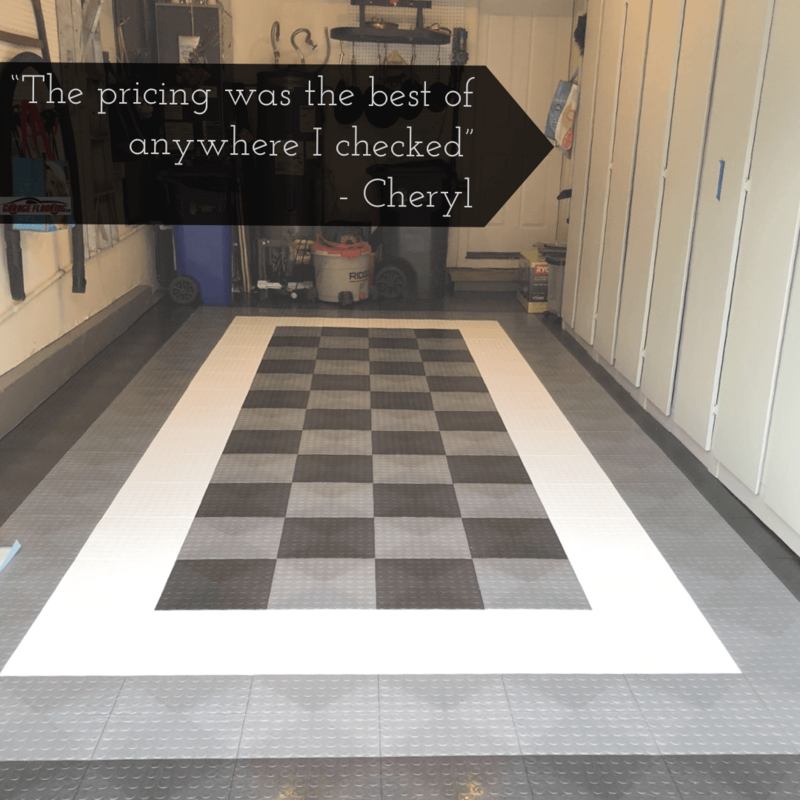 We have the G-Floor stain blocker as a ‘permanent’ protection and we have the acrylic floor finish if you are looking for an easy to use product –with the tradeoff it must be used regularly.